Bobbi Jo graduated in 2013 with an Associate of Arts degree in Human Services Management in Colorado Springs, Colorado. Following graduation, Bobbi moved with her family from Colorado to Ohio after her husband’s Honorable Discharge following 10 years of service and four deployments overseas with the United States Army. During her first year in her new Ohio home, Bobbi worked as a Therapeutic Unit Lead in a residential facility for at-risk teens. In 2015, Bobbi began working in the field of ABA as a Behavior Technician and Community Psychiatric Support Technician; it was here that she recognized her passion for working with children in the autism community. In her free time, Bobbi enjoys spending time with her husband, Jacob, and son, Keiran. She also enjoys painting, drawing charcoal portraits, kayaking, and gardening. 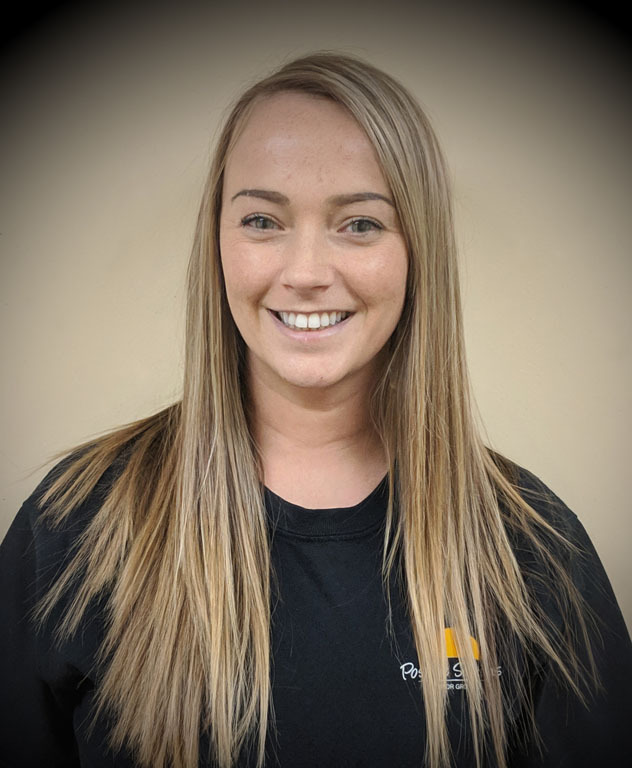 Bobbi always looks forward to making a positive difference in the lives of families with whom she works with at Positive Solutions Behavior Group. She believes that if you love what you do, you will never work a day in your life.